The Paducah-McCracken County Riverport Authority is a full-service inland port facility located in Paducah, Kentucky, at the confluence of the Ohio and Tennessee Rivers. 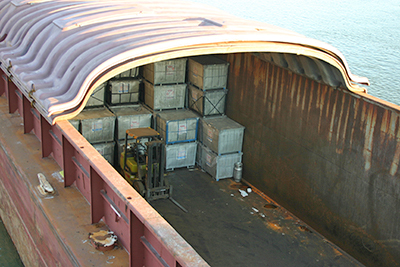 Our facilities are capable of handling a wide range of commodities, including containerized, break-bulk, and bulk cargoes, as well as storing cargoes on terminal or in terminal warehouse facilities. Our moderate Western Kentucky climate allows for year-round service and operations without fear of supply chain interruption. As the hub of the U.S. Inland Waterways, our Central U.S. location near the confluences of four major Eastern U.S. river systems allows shippers to move their goods to over 65% of the U.S. population and Canadian border within one day’s drive. 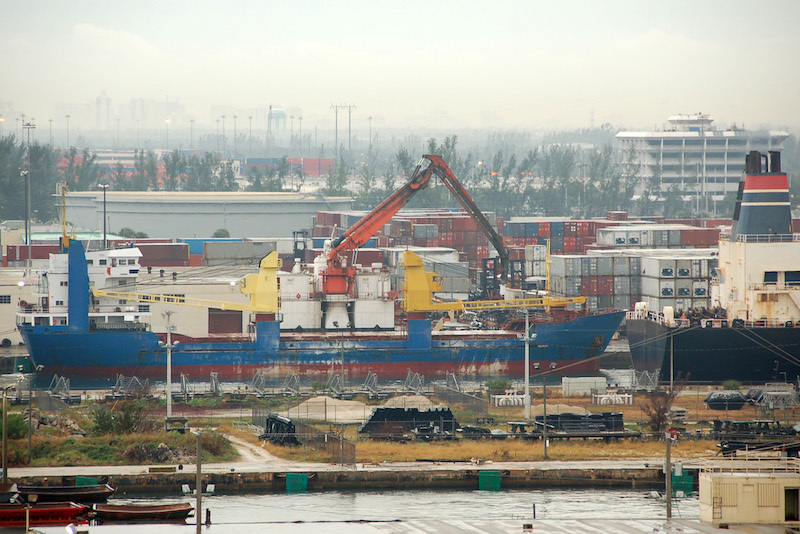 We have direct access to multiple blue water Gulf ports and operate Foreign Trade Zone #294, which provides benefits to shippers involved in international trade. The Paducah-McCracken County Riverport Authority is a U.S. Department of Transportation – Maritime Administration Marine Highway Designated Port. We were awarded the Marine Highway Leadership Award in 2016 for our commitment to service and model practices. Containerized shipping is an economical and environmentally friendly shipping method. With direct access to blue water ports and the Canadian border, our location allows access to over 65% of the U.S. population within one day’s drive. 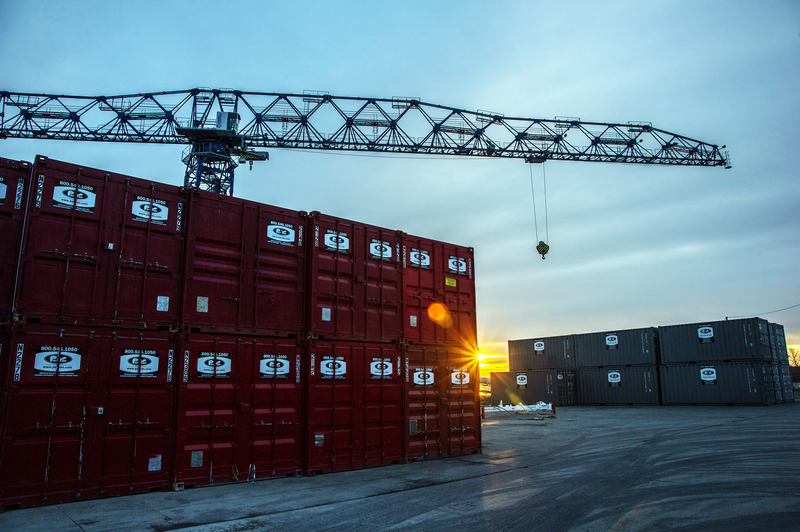 Our team has extensive experience with break-bulk cargoes throughout our 50+ years of our inland port facility operations. Our 53-ton tower crane has enough power to handle any type of cargo safely and with great precision. We operate Foreign Trade Zone #294, which provides incredible benefits to shippers, allows Zone to Zone transfers, and products may be brought into the site duty-free and without formal Customs entry. 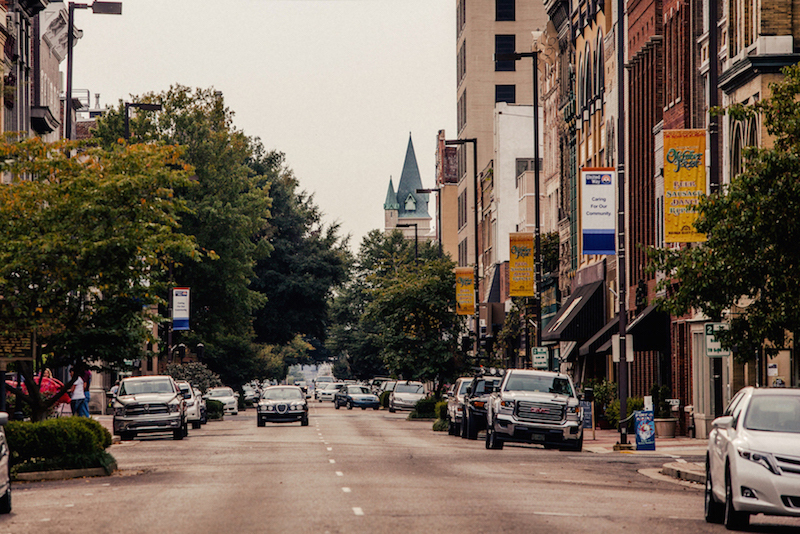 We are the economic engine for the Western Kentucky Region. 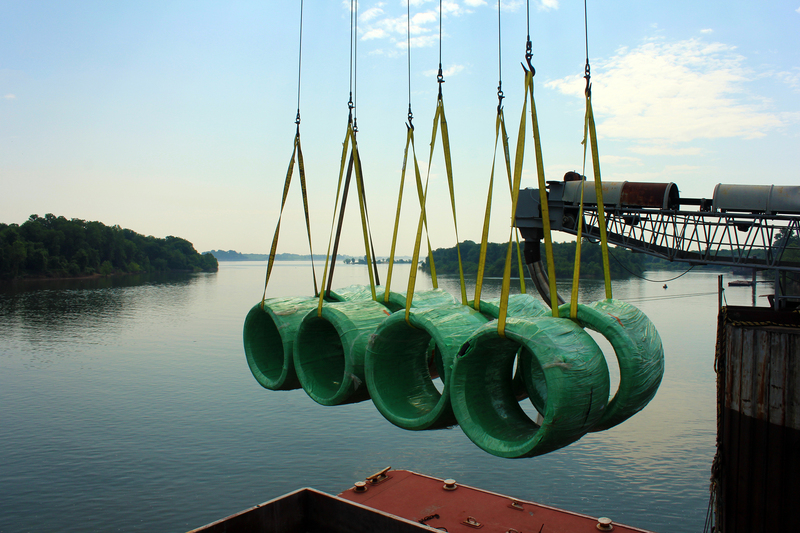 Paducah and the region’s investment in the river industry stand second to none. Paducah is considered the national hub for river transportation.